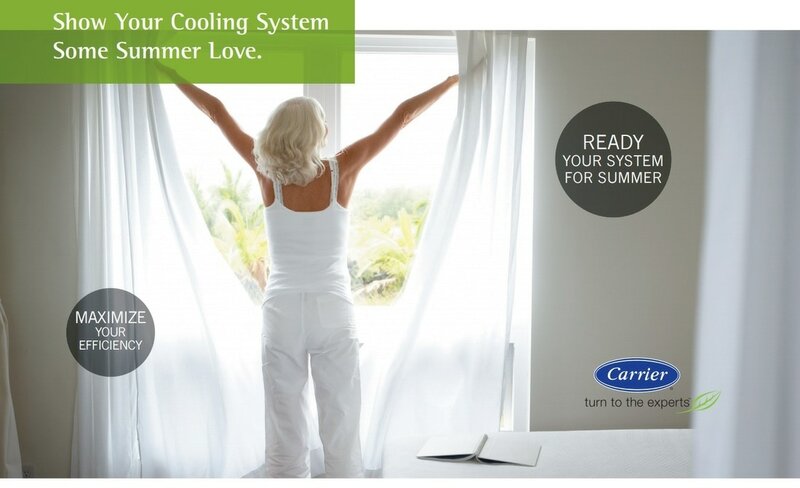 You have thousands of dollars invested into your heating and cooling systems. There is no better way to protect your investment than with regular maintenance. Think of your car; you spend thousands of dollars on your vehicle and by keeping it well maintained you save yourself from potential problems and larger costs. Similar to your car, if your heating and cooling system is well maintained it will run safely, more efficiently, and last longer. When you join our Comfort Club, you receive all the things you would on your regular maintenance, but you also receive our excellent club benefits. Some of the great advantages to joining our Comfort Club include no diagnostic fees, no after hours emergency fees, VIP customer status and more! Join our quickly growing club of over 50 happy customers today! Our friendly office staff calls you annually to schedule your maintenance. Guaranteed friendly service from our licensed, insured, qualified professional technicians. Priority appointment over non-club members. Comprehensive inspection report completed each year and kept on file. 24 Hour phone support with a licensed technician. Peace of mind knowing your heating system is taken care of and running at peak performance. 25% off any non-warranty parts (excluding heat exchangers, thermostats, and compressors). No overtime after hour charges...Regular rates will apply. Completely taken care of by the most professional HVAC Company around, 24 hours a day! There’s no place like Hometown! 25% off four or more items. Click the button below to contact us now and become a member of the Hometown Heating Comfort Club!